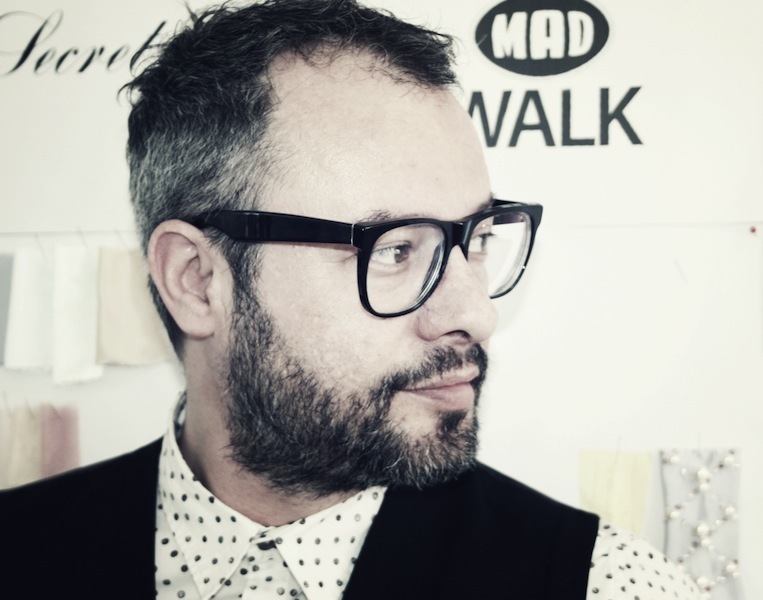 madwalk is on the way and i am so happy to be its blogging partner for fav Haute Couture brand Konstantinos Melis by Laskos. In this post, i am presenting you the preparation fever of this remarkably talented duo, Konstantinos and Yannis. 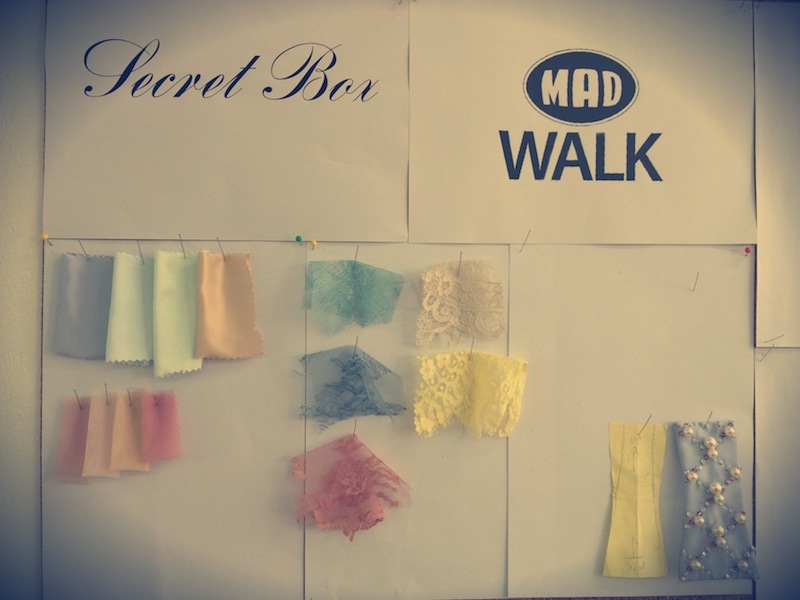 Yannis Laskos has designed a collection exclusively for the Madwalk show, called "Secret Box". 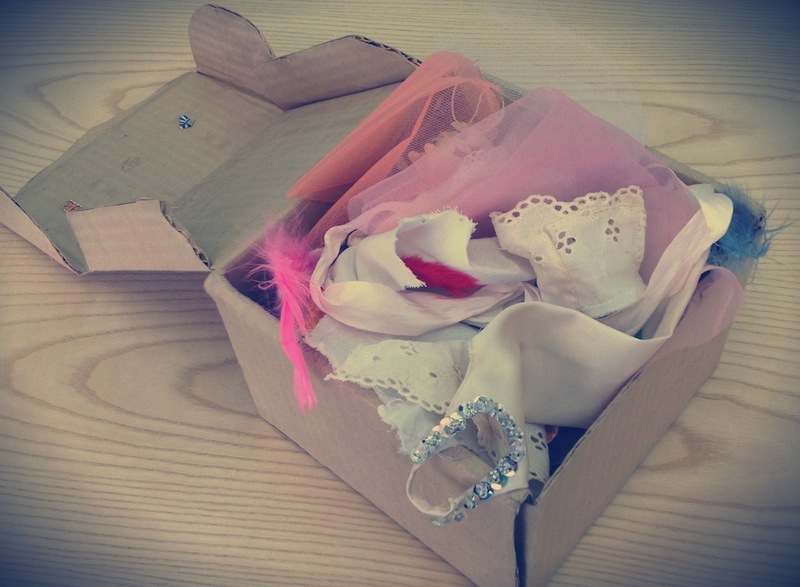 And actually, we are talking about a true existing box from his sweet childhood. 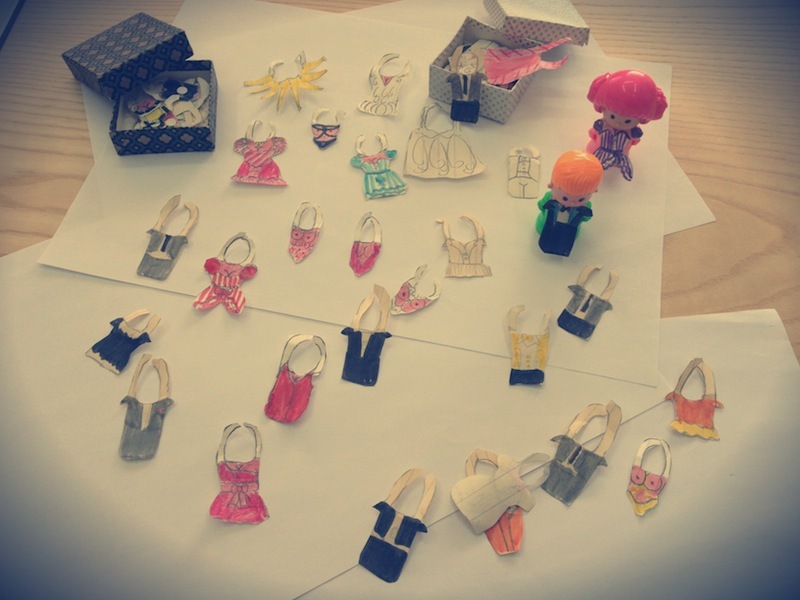 Since Yannis was a little kid, he used to design dresses for the dolls. 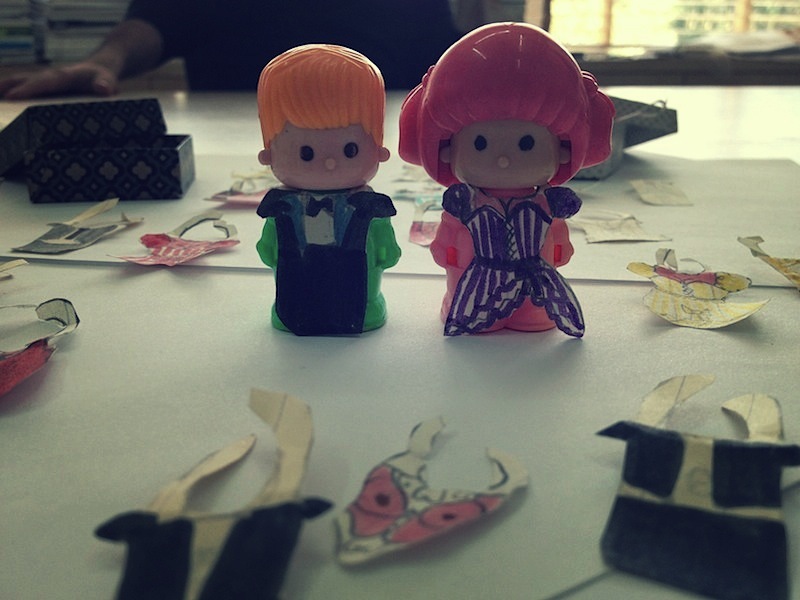 His muses seemed to be the adorable famous pin and pon dolls. And that gives him extra points for an innovative thoughtful fashion encoding. So, this collection is all about the way he turned his childhood dress creations into real haute couture pieces of today. 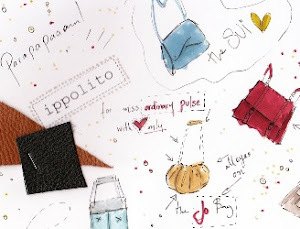 A great designer, that also happens to be sweet and kind - so rare to find nowadays. 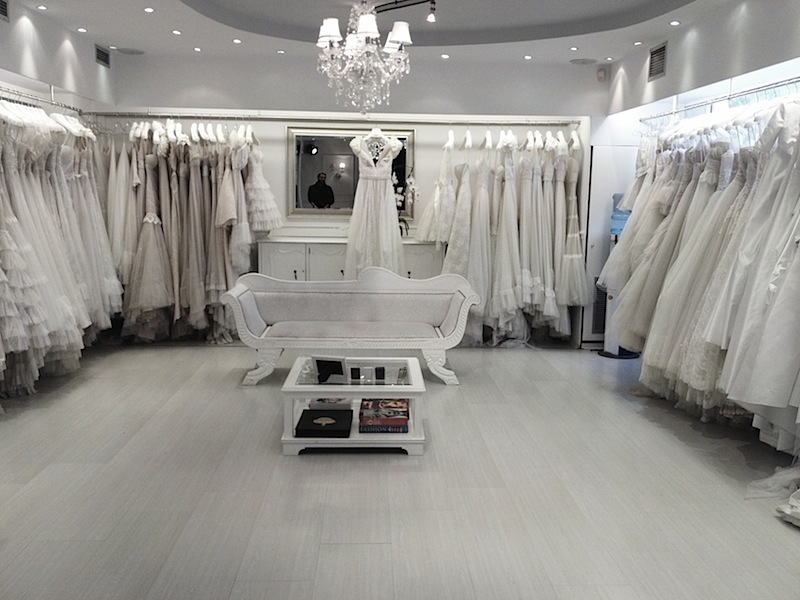 Loved them, loved their showroom, their gentle energy and their great hard working team. Stay tuned cause i have soooo many photos taken and they will be posted right after the madwalk show! Enjoy.